The Hyundai Eon has had a successful stint in the automobile industry of India. The Korean automotive giant chose to give this car puny proportions, interesting interiors, and sound mechanical attributes that seem to have struck a chord with Indian car lovers. 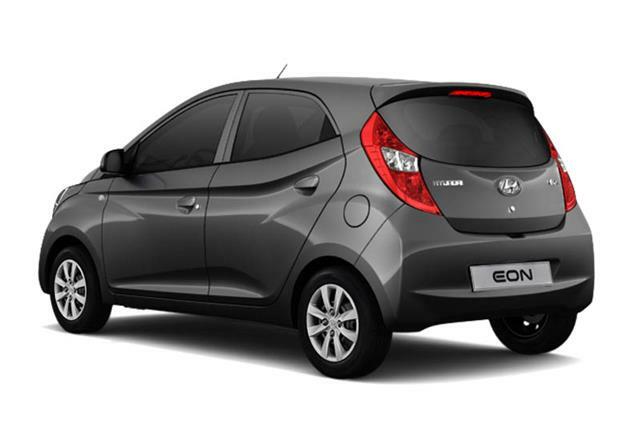 In its class, the Eon even flaunts the most interesting look with its ‘fluidic’ design language and tall boy design. According to exclusive reports, the Hyundai Eon’s face lifted version will be launched in the third quarter of this year. The entry-level small hatchback from the second biggest car manufacturer in the country is in need of an imperative update, thanks to the ever growing demand amongst buyers. Maruti Suzuki Alto has been consistently leading the charge ad had sold 21,462 units by the end of January, with the second best model in the affordability category being the Renault Kwid. These have been giving the Eon a major blow. Renault Kwid has so far enjoyed immense popularity, and has recorded 5985 sale units against Eon’s 5431 units. Launched in the Indian market back in 2011, the Eon has managed t stay on and off in news regarding its facelift, however, it has not yet been revealed. To slow down the overwhelming dominance of Renault Kwid, Hyundai needs to make a giant leap with the face-lifted Eon and supposedly that’s the predominant aspect for the delayed market launched. 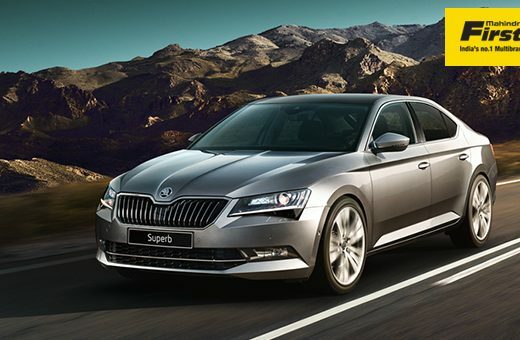 If sources are to be believed, the new facelift won’t be a mid-life refresh too stay on course with the competitors but instead it will be a comprehensive revision in which all the issues faced by the customers will be taken into consideration. There will be thorough cosmetic changes along with the cabin too being revamped with certain modifications. It will have the features of AVN infotainment system to be at par with the Renault Kwid while the list of equipments will boast of more offerings to attract more and more car-buyers. In order to improve the safety quotient, the driver airbag is more likely to be sold as standards across all variants. According to speculations, the major mechanical change to be associated with the Eon facelift is the inclusion of an automatic transmission. The cheapest Hyundai automatic variant currently on sale is the Grand i10 Asta AT 1.2 Kappa VTVT which employs a four-speed auto ‘box paired’ with the 1.2 litre Kappa motor producing 79 bhp and 112 Nm of torque. While the Renault presently derives power from an 800cc mill, it showcased a 1.0 litre engine equipped Kwid at the Auto Expo 2016 and it is rumoured to churn out 77 hp. As far as the Eon is concerned, it already has a 998 cc unit available in its engine line-up developing 64 bhp and 98 Nm and thus adding up a four-speed automatic as a range-topping variant is highly likely. So, gear up for the updated Eon to make its foray into the automobile market and sweep you away!